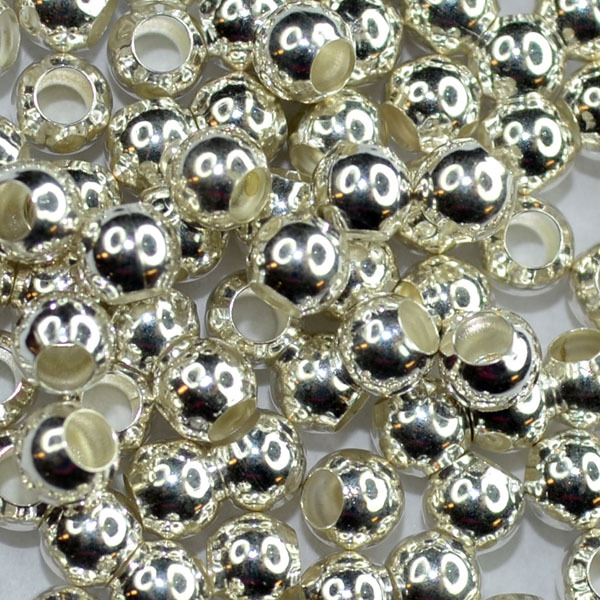 Silver Plated-5x2.5mm Smooth Oval Spacer Beads-Stock# GTS-165912-100 Pieces. 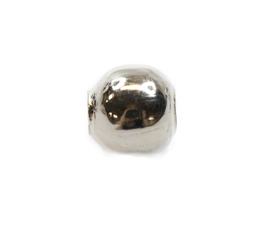 Silver Plated Brass-6mm Flat Spacer Beads with 1mm Opening-Stock# GOR-BD-75- 20 Pieces. 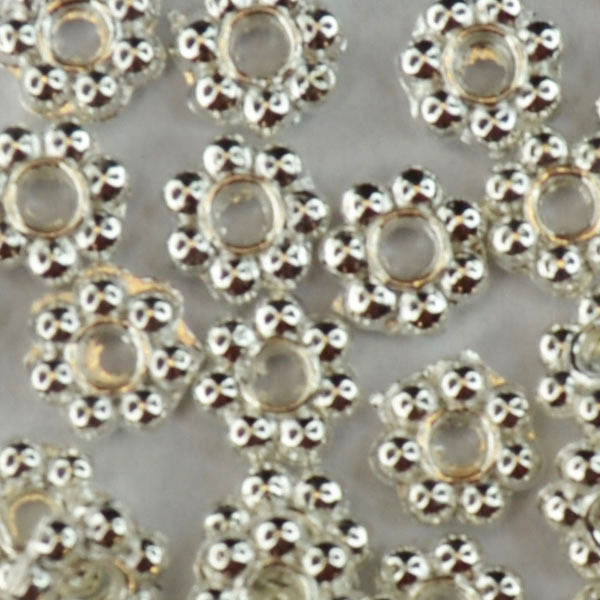 Silver Plate - 7m x 3mm Melon Bead - Stock# MAG-BM9155SPL - 50 Pieces. 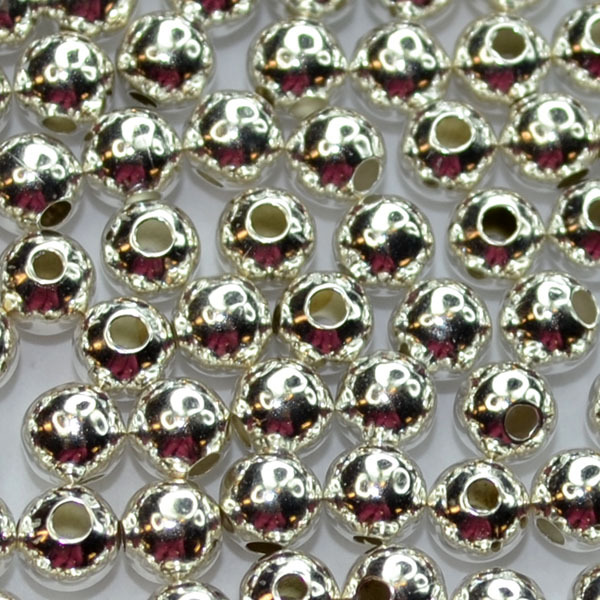 Silver Plated Brass - 7mm x 4.5mm Seamless Melon Bead - Stock# GTS-1141 - 100 Pieces. 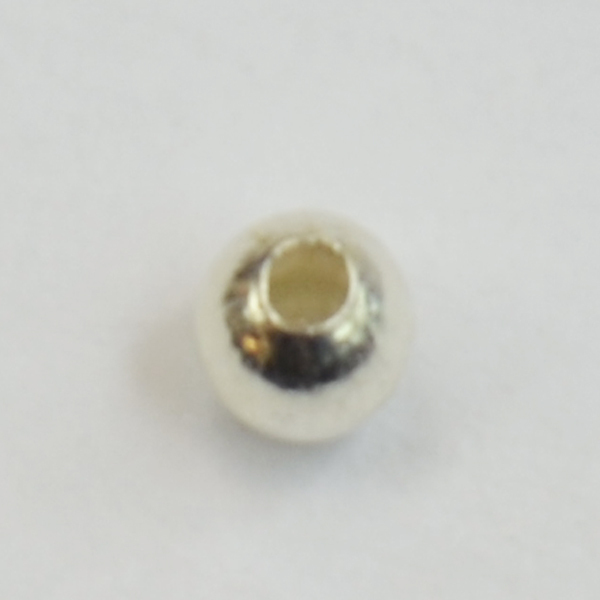 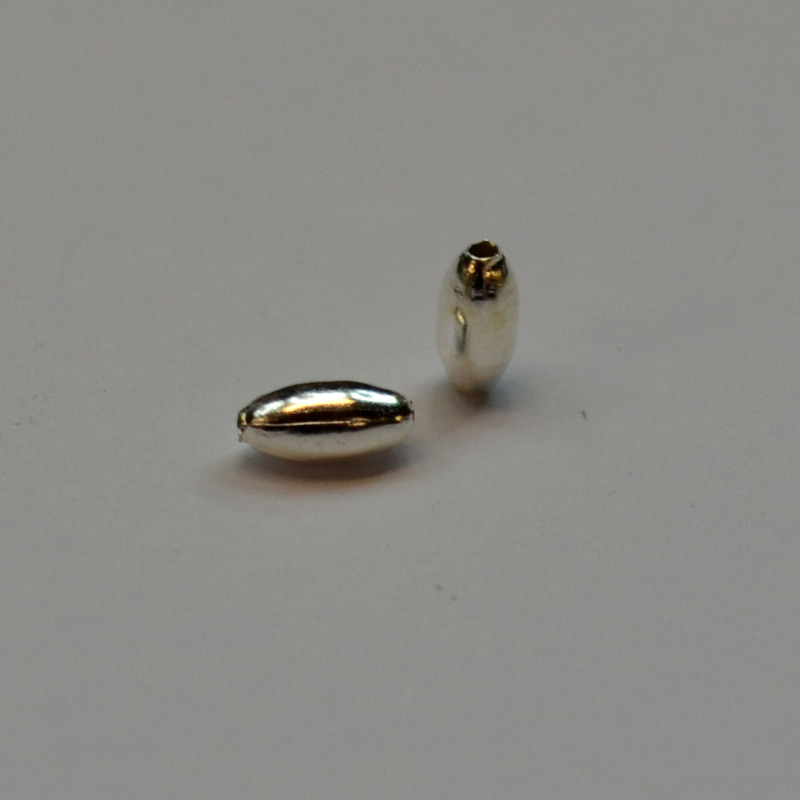 Silver Plated Brass - Round Seamed Bead - 2.4 mm - stock# GTS092700 - 100 pieces. 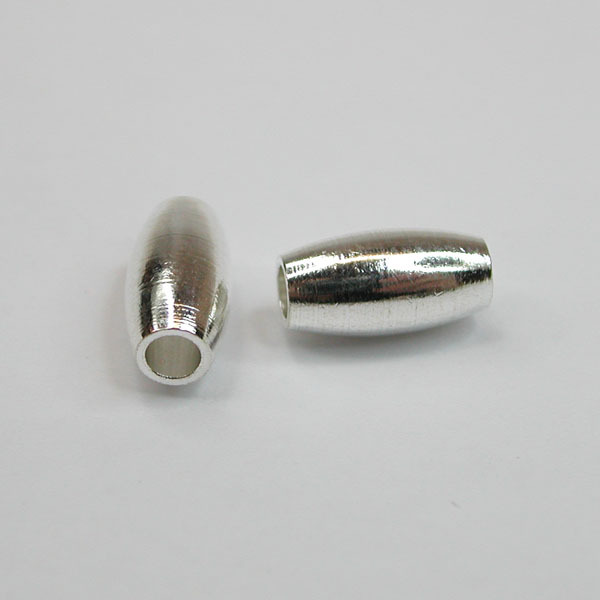 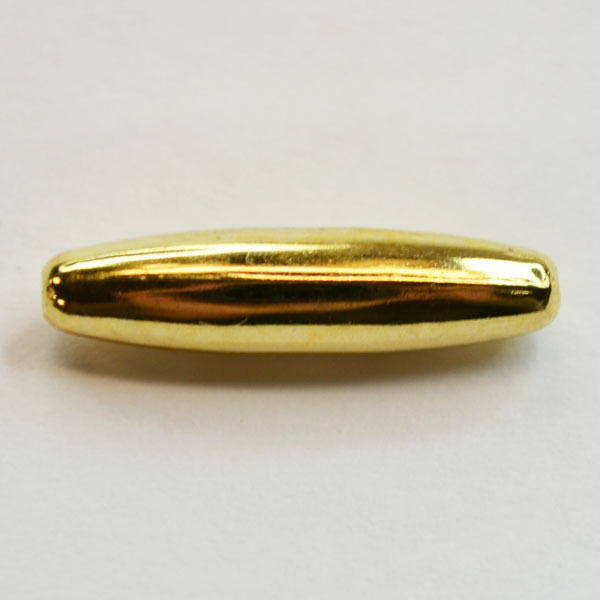 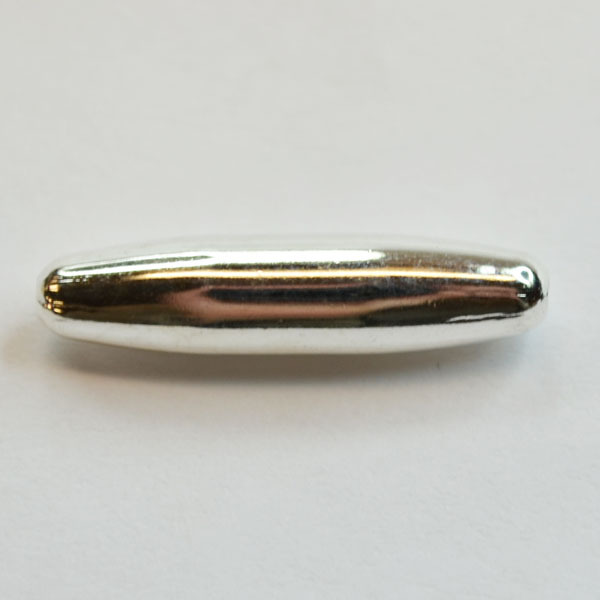 Silver Plated Brass - Round Seamed Bead - 2.4 mm - stock# GTS092700 - 1000 pieces. 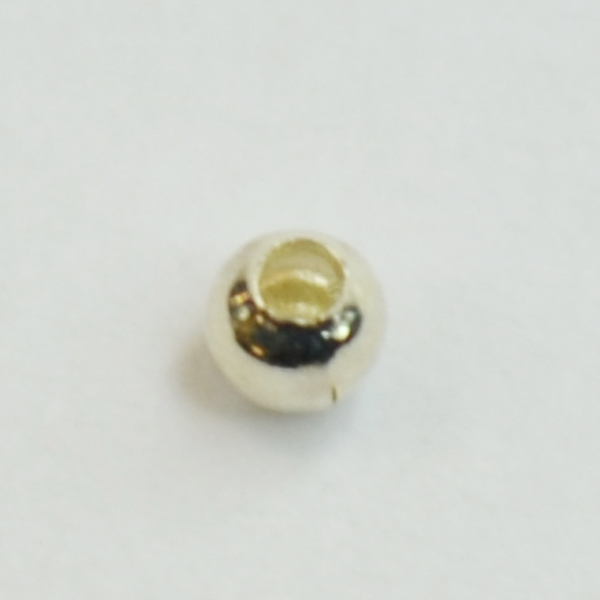 Silver Plated Brass - Round Seamless Bead - 6 mm - Stock# GTS3250R - 100 pieces.